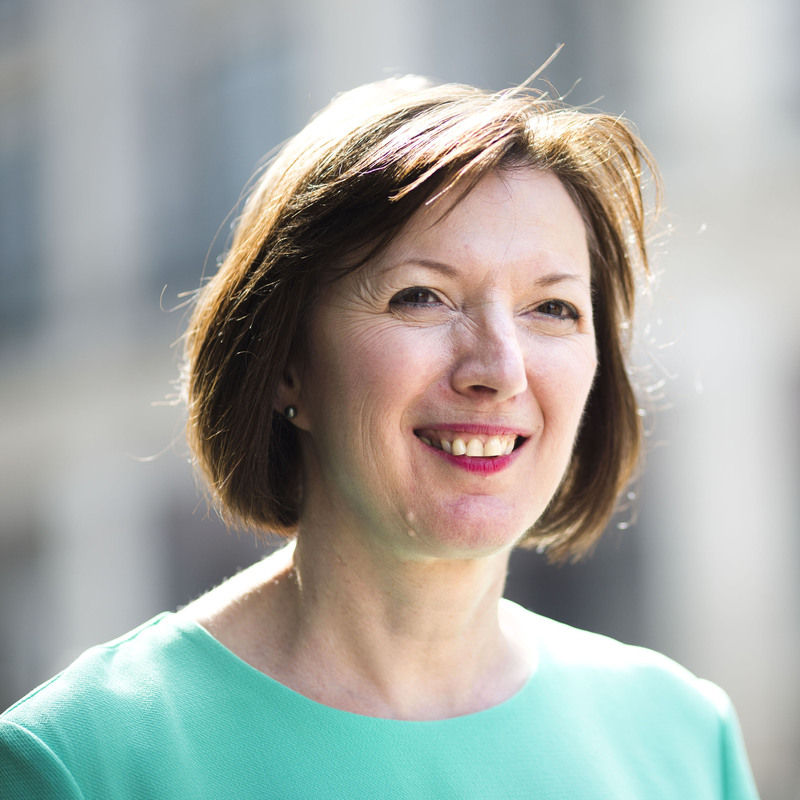 Frances O’Grady is the General Secretary of the TUC. She joined the TUC as Campaigns Officer in 1994, and went onto launch the TUC’s Organising Academy in 1997. Frances headed up the TUC’s organisation department in 1999, reorganising local skills projects into unionlearn which now helps a quarter of a million workers into learning every year. As Deputy General Secretary from 2003, Frances led on the environment, industrial policy, the NHS and winning an agreement covering the 2012 Olympics. She has served as a member of the Low Pay Commission, the High Pay Centre and the Resolution Foundation’s Commission on Living Standards. Frances was born on 9th November1959 in Oxford. She was educated at Manchester University [Politics and Modern History]. She has two adult children [one daughter, one son] and lives in North London. Frances is currently particularly interested in the TUC’s 150th Anniversary celebrations in 2018.